Beyonce and Jay Z reportedly did not attend Kim Kardashian and Kanye West’s wedding on Saturday , despite widespread speculation that they would be on hand for the nuptials in Florence. 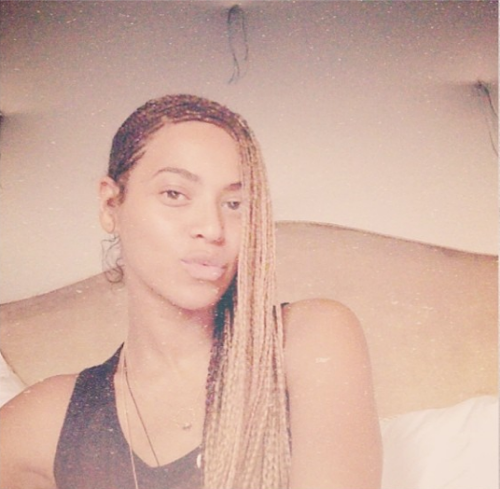 Instead, at the same hour that Kardashian and West were tying the knot at the Forte di Belvedere fortress, Beyonce shared an Instagram selfie in which she’s makeup-free and wearing long braids in bed ( see right and below). She did not caption the picture. Kimye’s wedding has still not been confirmed, so it is possible that Beyonce and Jay Z slipped in under the radar. But the timing of the Instagram selfie suggests otherwise. Ciara Gives Birth To Baby Boy Future Zahir Wilburn — SEE PHOTO! 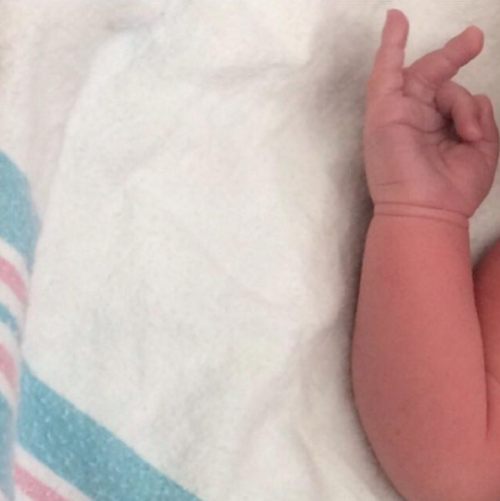 Ciara gave birth to a baby boy named Future Zahir Wilburn on Monday. The little man weighed in at 9 pounds, 10 ounces. This is the first child for the singer and Future, who got engaged in October when he popped the question with a 15-carat ring. Ciara announced her pregnancy in January on “The View.” Congrats! Model Alessandra Ambrosio covers the June 2014 issue of Self magazine. She’s wearing a Milly Cabana tunic on the cover. In the interview, Alessandra discusses her motto, “Forever on vacation.” She also talks about running steps and her hopes for her daughter. Charlize Theron covers the June 2014 issue of Vogue magazine. In the interview , Charlize talks about dating Sean Penn. She also talks about her new film, A Million Ways to Die in the West . You can watch the trailer for the upcoming Seth MacFarlane comedy here . On Her Relationship With Sean Penn : “Sean and I have known each other for eighteen years. We were just really good friends. And it’s been slow going because you are aware that you could screw that up and lose it. We had to think about it. Jennifer Lopez will publish a memoir with Celebra, an imprint of Penguin. The memoir, called True Love , will be published in English and Spanish on October 28, 2014. The book title is close to the recently announced title of Jlo’s new single, First Love , from her upcoming album, A.K.A. Publisher Celebra says True Love is “an honest and revealing personal diary with hard-won lessons and heartfelt recollections.” The book will cover the 2012 divorce from singer Marc Anthony. It will also discuss her journey as a mother and artist and explain how she overcame her biggest fears. Jennifer Lopez says in a statement, “Writing True Love has been a deeply cathartic, personal, and vulnerable experience. Selena Gomez is making a splash. The actress-singer shared a bikini photo on Instagram late Tuesday ( see above ), showing her smiling on the beach. “Taking my power back,” announced Gomez. The star has been the subject of a number of false rumors in recent weeks as she goes about accelerating her career following a brief rehab stint earlier this year. Here’s hoping she continues to take back her power. 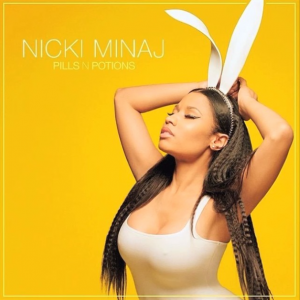 Nicki Minaj debuted her new single “Pills N Potions” on Wednesday. Like many of the star’s other tracks, Minaj combines her vocal prowess with her signature rapping skills. The song is from the upcoming album, The Pink Print .